I thought I would mention this here because it features three Australian artists and was orgnised by yours truly. 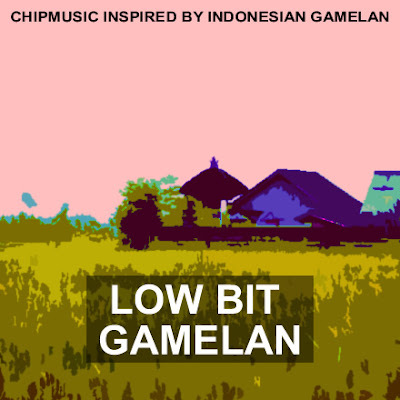 The Low-Bit Gamelan Compilation – a release of five original tracks with a strong influence from the beautiful music of Indonesian gamelan! 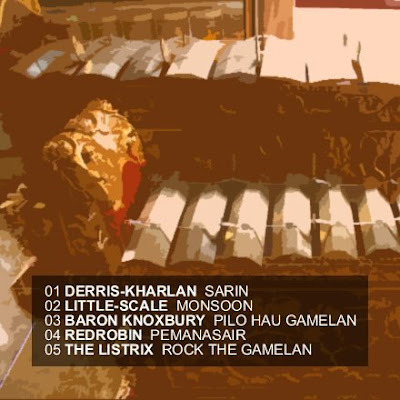 Thanks to all who submitted tracks - I'm very happy with this compilation.